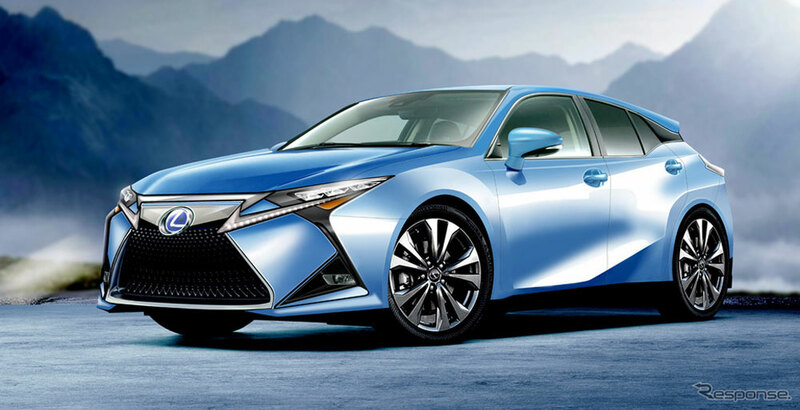 As rumors build of the second-generation Lexus CT being released with a full-electric powertrain, Japanese website Response has developed the above CGI rendering as a possible design direction. Ian Schmidt: Looks like a shrunken RX in some ways. Should be nice if that's anything like accurate.